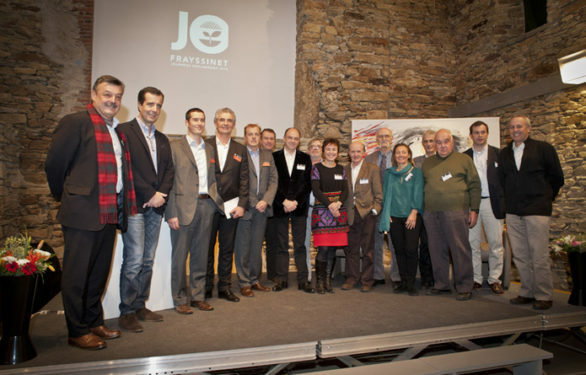 Authentis is the agro-responsible Frayssinet approach which was created in 2007. It studies the environmental, societal and economic impact of natural, reasoned nutrition and stimulation of soils and plants. Authentis a true contract of trust in which the notions of sustainable development, health food, are likely to meet the requirements of quality economic production and satisfy any consumer citizen. 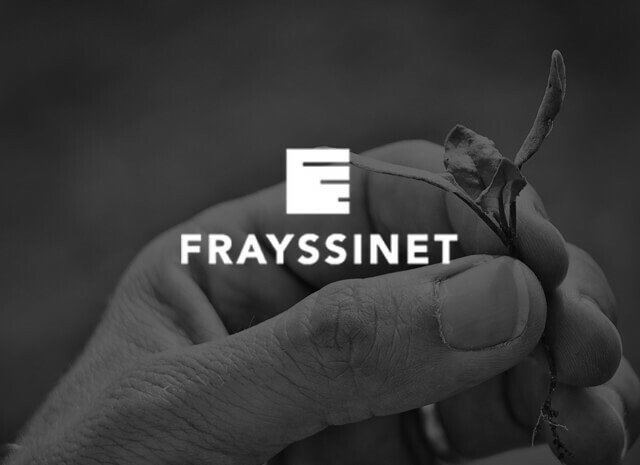 A team of experts that accompanies every day the agro-responsible actions AUTHENTIS engaged.